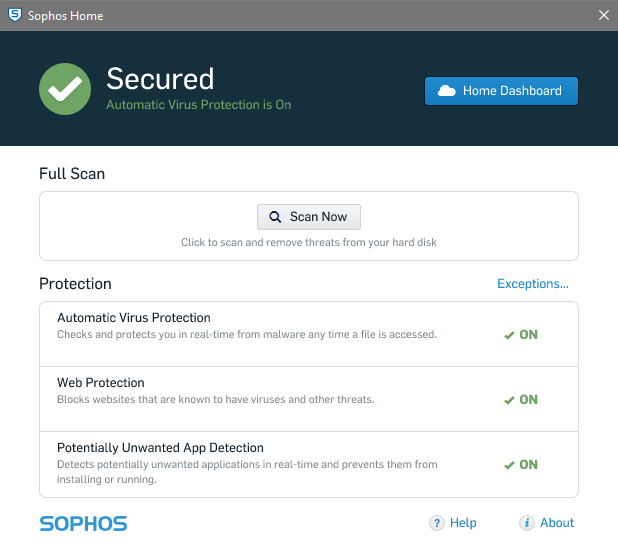 Sophos was founded in 1985, and is based in Abingdon, UK. 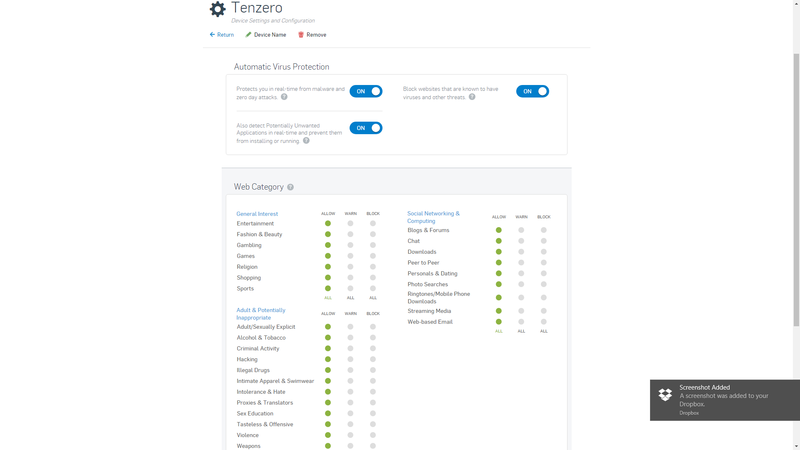 The company makes security software for businesses, with free home-user software also available. Sophos joined AV-Comparatives’ Main Test Series at the very beginning in 2004.